My Grandmother, like my mom, has been a huge source of entertaining inspiration for me over the years. She loved to cook and host parties…and I truly think the source of my passion for Practical&Pretty came from her. Although rare now a days, one can never underestimate the power of fresh baked goods in the mail. Not only have you told the receiver that you care about them, but you showed that you took the time to bake homemade treats just for them. Time and effort does not go unnoticed. Being geographically distant from loved ones shouldn’t mean you can’t still cook for them! 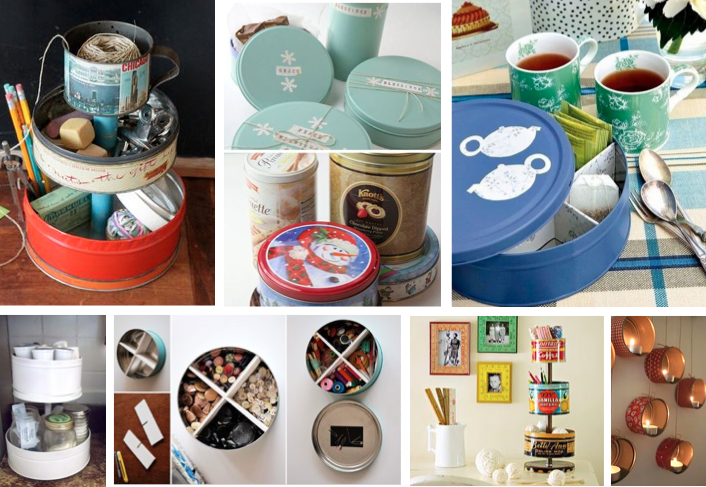 Tins are fabulous because they keep the freshness of the goodies inside sealed and fresh. 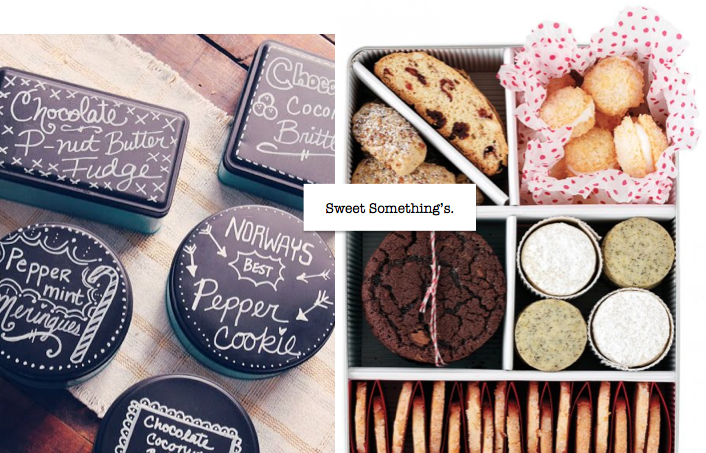 And come on, how cute are these packages? I’ve also seen folks re-purpose these tin cylinders in some super clever ways – check it out! Always tell those you love that you care for them. Whether through a sweet something in the mail, or simply a phone call when they pop into your mind. Life is too short not to reach out when you can!